Lady luck seems to have given Indian shooter Hariom Singh one more chance to make it to the London Games. The Olympic quota winner’s London dream looked bleak after he was not considered for the Asian Championships. 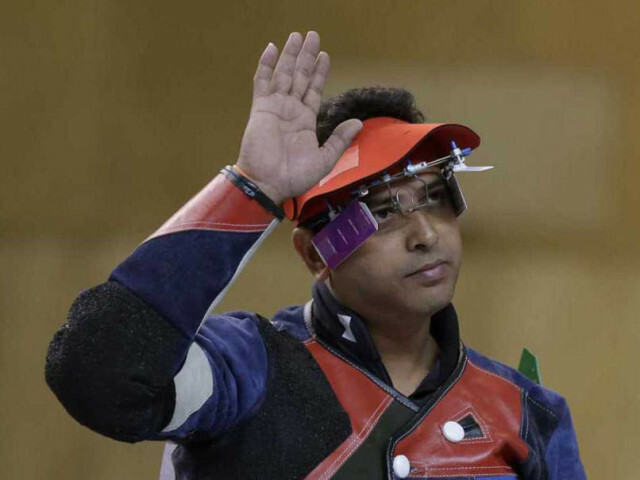 Hariom’s rank had dropped to eight as per National Rifle Association of India’s (NRAI) selection criterion. According to the policy, only five shooters in one event can participate in the Asian Championships. Hariom was placed eighth in the ranking. Shivaji More (fourth, Army) Joydeep Karmarkar (fifth), Chain Singh (sixth, Army) and Surendra Rathore (seventh, Army) were ahead of him. However, NRAI received a letter from the Army shooting team commanding officer Colonel Saran with a request to include Hariom in the team, and withdraw Shivaji More, Chain Singh and Surendra Rathore. “We have accepted their request, and now Hariom will be going for the Asian Championships,” said NRAI general secretary, Rajiv Bhatia. Vice-president of NRAI and national coach Sunny Thomas has said Hariom’s inclusion will give the shooter one more chance to get into the Olympic team. “If he performs well in Asian Championships, he can cement his place in the squad,” said Thomas.